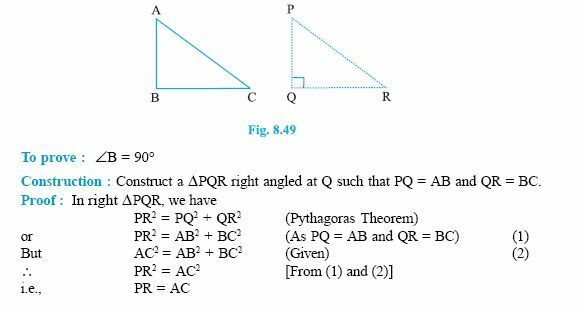 Q 1: A person goes 10 m due east and then 30m due north. Find his distance from the starting point. 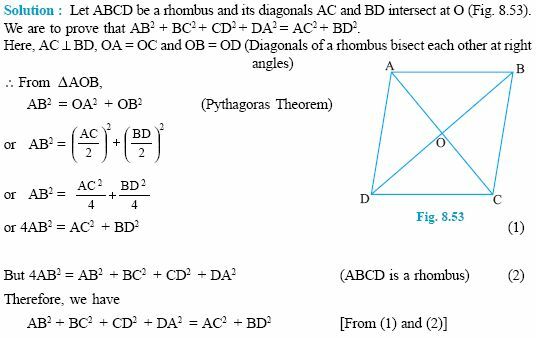 Q 3: Which of these is a Pythagorean triplet? 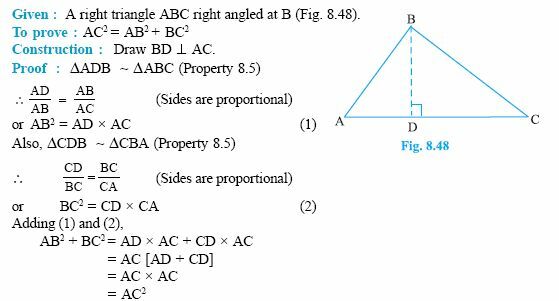 Q 6: The sides of a triangle are 3cm, 8cm, 6cm, check if this is a right angled triangle.